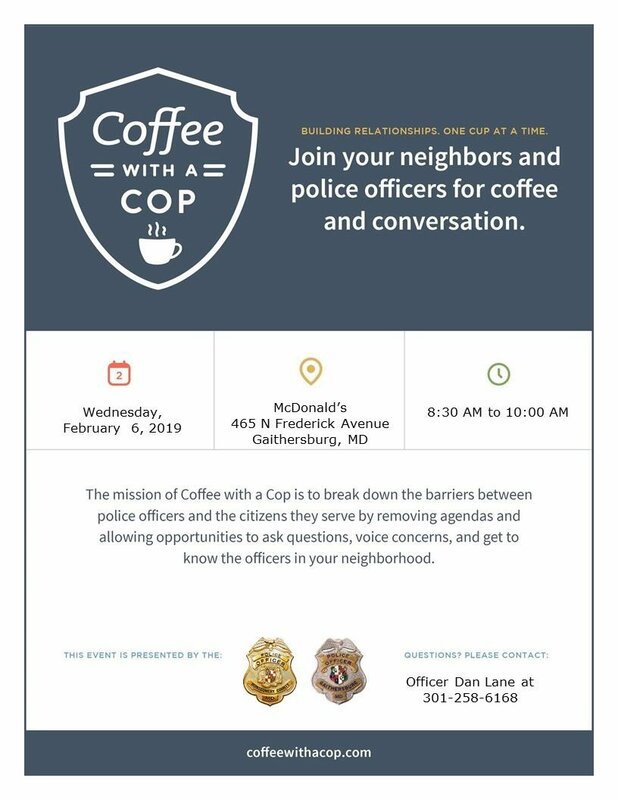 The next Coffee with a Cop event in Gaithersburg, Maryland is scheduled for Wednesday, Feburary 6, 2019 from 8:30 a.m. to 10 a.m. at McDonald's at 465 N. Frederick Avenue, Gaithersburg, MD. These events provide wonderful opportunities to get to know local police officers and discuss any concerns about police protection in the community. I've always kind of wanted to do that but never have. I know they have them where I live too! HI Roy Kelley - This is a great community event to reach out to the community to meet their "cops". These coffee with cops are great venues, Roy. We have quite a few of them all year long in the Charlotte area and I also try to promote them when they come up. This is a good way to meet the local police and get to know them. Hopefully, they won't give you a ticket if they remember you. 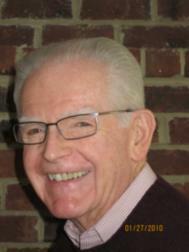 Hello Roy, I should goto ours more often in our area. I do buy them breakfast if I see them at Rosies Diner.